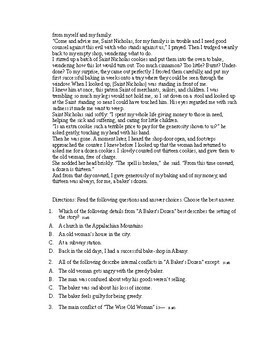 This is a 15 question multiple choice test on plot and theme. This test includes a short story attached to the test but it also includes questions on another short story that I am unable to attach to the test but that is easily found online. I have included the answer key.